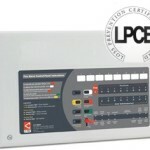 AMI Fire Protection are an NICEIC approved contractor with over 25 years experience in maintenance and servicing of all kinds of fire alarm equipment, panels and protocols. 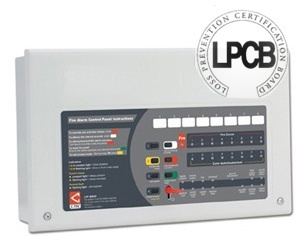 Fire alarm systems need to be serviced regularly. 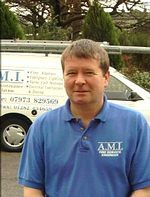 AMI can thoroughly service your existing fire alarm panel as well as checking all smoke detectors and callpoints in accordance with British Standards.